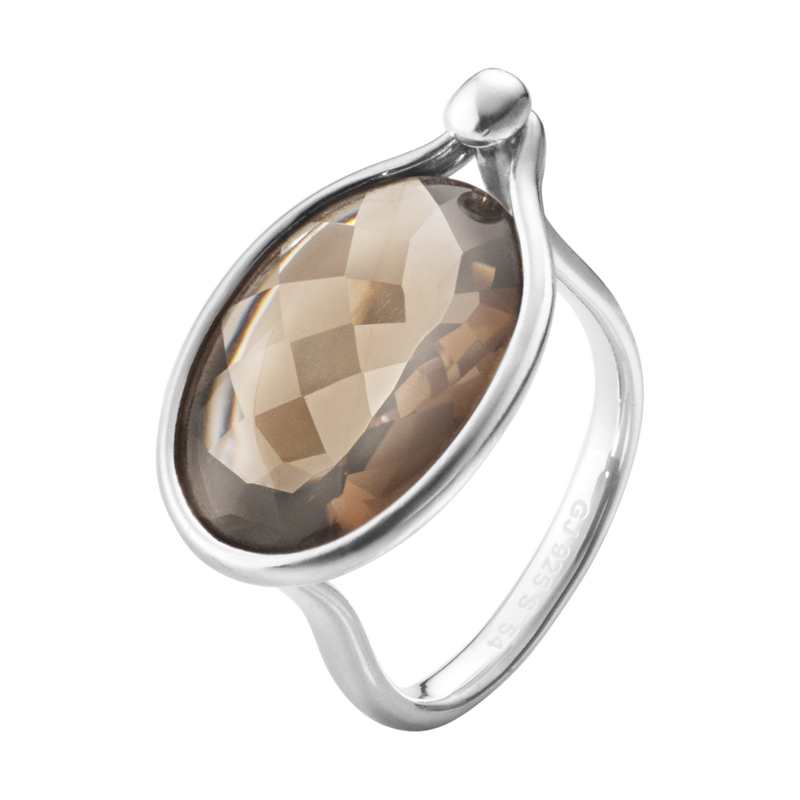 A multifaceted oval of dark, mysterious smokey quartz is set into a glistening halo of sterling silver to create a most eye catching creation. 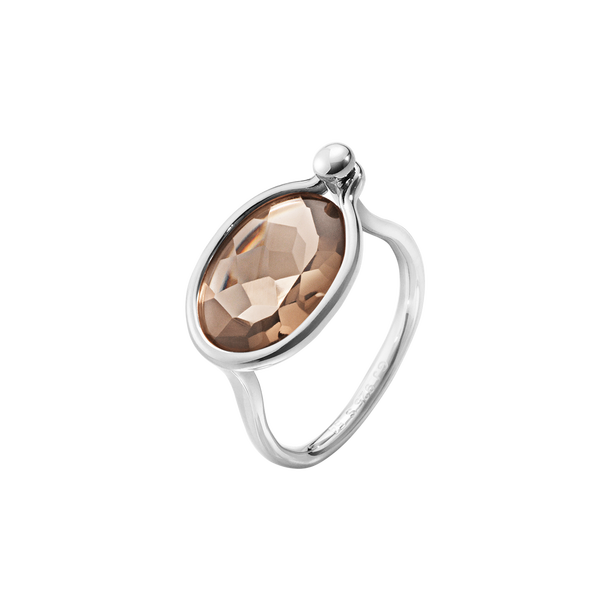 Easy to wear and with a look of pure Nordic design this ring is perfect to ensure the wearer looks fantastic on any occasion. 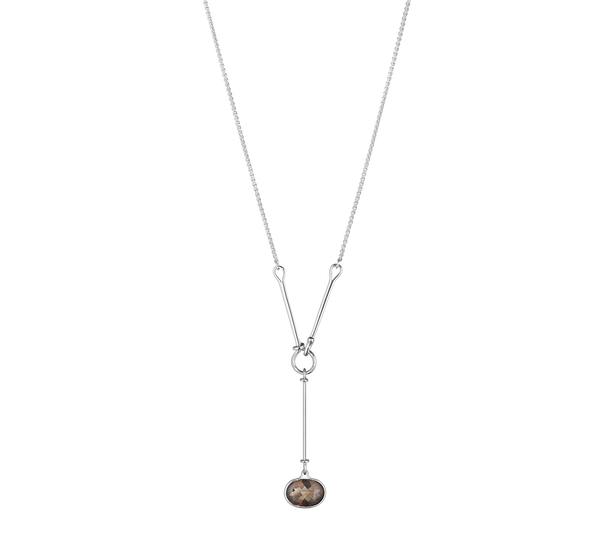 A new addition to the ever expanding Georg Jensen Savannah jewellery collection. 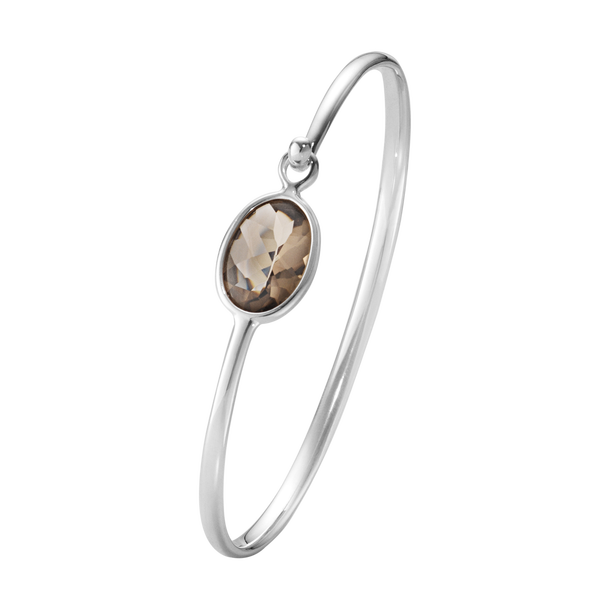 Perfect to be worn for any occasion. If the size you require is not shown please contact us directly for availability.